You are currently browsing the tag archive for the ‘romantic suspense’ tag. Thank you everybody and @PalaiaWinery ! It’s over – thank you all! 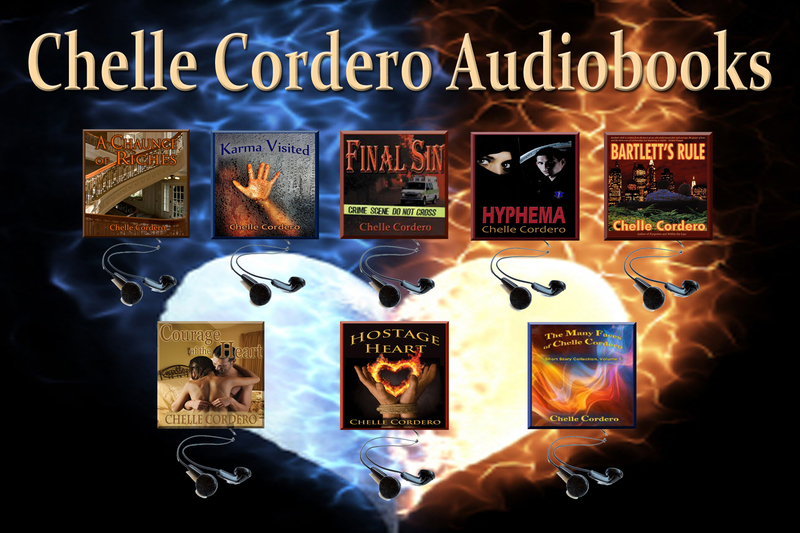 Special Bundle Pack Edition in Honor of EMS Week 2015, Chelle Cordero’s EMS novels, Final Sin and Hyphema! Deputy Sheriff Commander Jake Carson has his hands full… investigation of a brutal multiple homicide, a troubled son and a vindictive ex-wife. He meets young, free-spirited paramedic Julie Jennings. 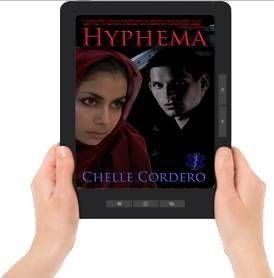 When Julie becomes the subject of an obsession, it puts both of them in danger. frosty stares and insensitive comments from their new neighbors. bringing his family into a nightmare from which they may never wake. important role in the book, the story is much more of an extremely well written thriller and I definitely recommend reading it. 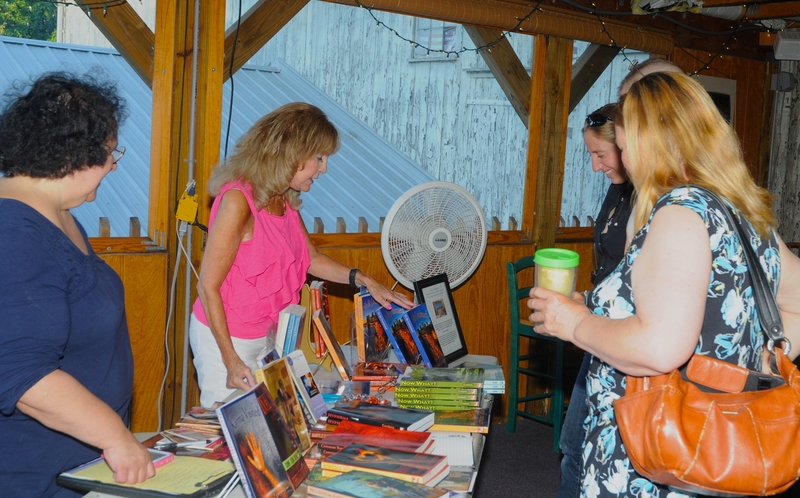 all you can read for just pennies a day! love story a depth well-done. Choosing can be so difficult, just read them all! 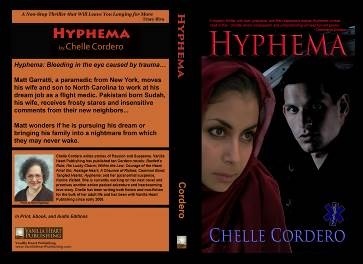 This post is part of the First Page Review bloghop. The idea is simple. 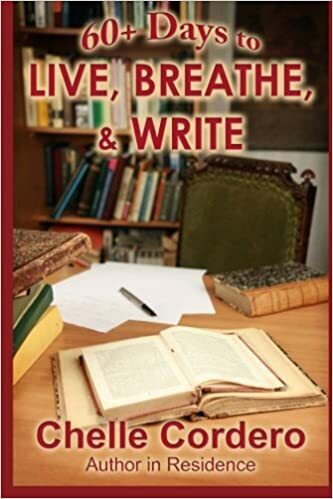 On your own blog, post your first 1,000 words of something you’re writing or have written then sign up on this page,linking your 1,000 word post. Visit other people on the list and read theirs, then leave a comment to let them know if you liked it, what worked, what didn’t, and if you’d keep reading. He was sitting in the large den feigning patience while waiting for his new assignment to show up. The room was expensively and garishly decorated and Ben wondered about the owner who lived here. As far as he was concerned, the room was merely a boastful display of riches that screamed, “I think I’m better than you” to all who entered. Ben knew by the address his employer had given him that he was going to be spending some time in the wealthier section of town, but he still had to curb his cynicism when a butler answered the door. People with money had always bugged him ever since he was just a little kid looking, and looking, at all the rich kids’ toys. He thumbed his way through the file he was carrying again. Even though Ben had already read about the case multiple times, it gave him something to do while he waited for the widow of the late Julian Chaunce to make an appearance. He was growing more disgusted by the minute and he silently fumed that she was so inconsiderate of another person’s time. But then, as far as Ben was concerned, people with money always thought they were the only thing that mattered anyway. Chaunce had been a very successful tycoon and was renowned in the publishing world. The trade magazine that had started his company, Chaunce Publications, was still out there and very much alive in the roofing industry. He had sold it years ago and used the tremendous profits to establish new magazines that were all equally successful. Even the security agency Ben worked for had a Chaunce publication delivered to their main office every month. The magazines had called him a self-made man but Ben was convinced that he must have help from somewhere. Only in his fifties, Chaunce had died suddenly while using a treadmill at a private gym. He left a wife and son and loads of business rivals behind. Now someone was sending threatening notes to the company and the house. Flipping through the folder, Ben frowned and shook his head. The family had tried to keep themselves isolated from the public, probably in an attempt to protect themselves from the same kind of journalists their own publications paid on staff. While there was an occasional headshot of Julian Chaunce, Ben had seen no pictures of the family. He was expecting to see a bland middle-age woman when the door finally opened. She stopped short as Ben stood up from his chair and turned to face her. After seeing him her face drained of color. Other than that, he could only think how young she still looked in her light blue slacks and the tailored striped man’s shirt she was wearing. Her hips were a little wider, a little womanlier, but she was still as lithe as she ever was. His gaze traveled up to her face. It had been years since he had seen those eyes staring back at him. Samantha Chaunce took a few moments to regain her composure while she settled herself behind the large mahogany desk in the room. She told herself that there was no way that Julian’s assistant could have known about the relationship she once shared with Ben. This was just a cruel coincidence. She felt as if her knees were about to give way just as she sat in the large black leather chair. She stole a glance at him. He hadn’t changed much. His hair was cut a little shorter; his shoulders were a little bit broader. He still wore jeans that clung to his hips and hugged his groin in the most tantalizing of ways. 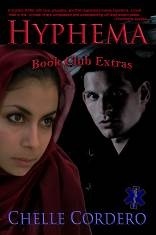 Samantha Chaunce knew there was no good reason to be looking at him the way she was. Certainly she had no right to be enjoying looking at him the way she was. When she was sure her voice could sound nearly normal, she smiled sweetly. “It’s good to see you again Ben.” It was difficult to look at him and not remember things she had no right to remember. She didn’t want to remember how it felt to run her fingers through his hair or the feel of his breath against her skin. She absentmindedly played with one of the short tousled brown curls that framed her face. He couldn’t ignore the diamond encrusted wedding band she wore on her left hand. He chuckled softly and cynically. “Well, now I know why you left.” He wasn’t smiling. “What do you mean?” Her hand froze in mid air. “I never realized how much money meant to you.” He couldn’t help it. He would always be bitter. “When I heard that you got married and left for Europe, I thought it was because you thought I could never be a whole man again. But I thought you would have at least waited to see. Now I understand, he probably flashed some bills in your face. That was all that it took, wasn’t it?” Ben was failing dismally at ignoring the stinging pain he felt around his heart. It sure didn’t sound like he was asking. 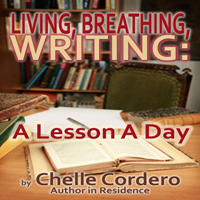 Sam’s eyes clouded with tears and she bit her lower lip to keep from replying too soon. She knew that he had been deeply hurt by her abandonment and she truly regretted causing him that pain. She hadn’t been able to give him any explanations. But he was right, it was the money. He could never understand exactly how much the money had meant to her. Ben would never understand how much it hurt her to leave. The last time she had seen him he was lying battered and unconscious in a hospital bed. They had told her he probably wouldn’t walk again. Then Julian was there… and he had money. Ben Johnson was hired as a bodyguard for a rich widow and her kid, but he never expected to be working for the woman who had abandoned him just when he had needed her the most. Damn it all, he still wanted her. Samantha Chaunce never thought she would have to explain why she married the rich man instead of Ben. Or that her husband had been murdered…and Ben was the prime suspect. Sorry for all of the confusion. Hope you will join me. 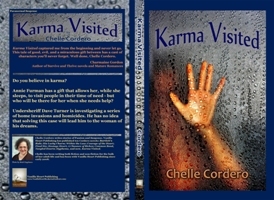 One lucky participant will win a FREE Karma Visited ebook! 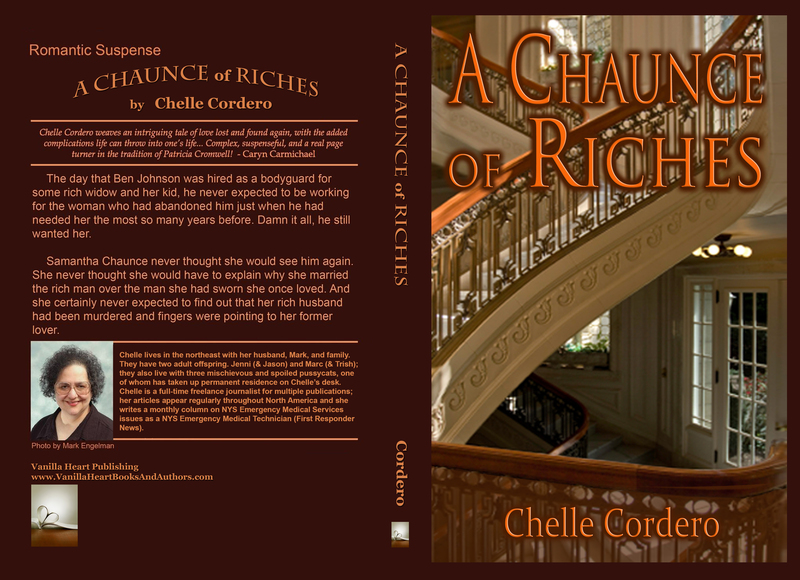 A Chaunce of Riches 2nd Expanded Edition NOW IN PRINT! New Expanded Edition NOW IN PRINT! 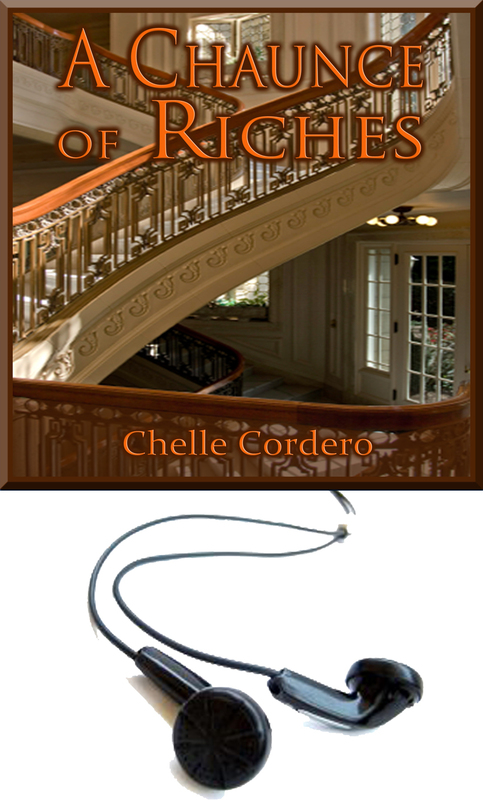 Nothing is simple in the complex tale of love, danger, and this shared, almost-mourned, past. …the two main characters are both strong, edgy people, and their history together creates a rather unusual relationship between the two. There is anger, resentment, yet, somehow, there is an enduring trust that becomes more and more important in the face of danger. 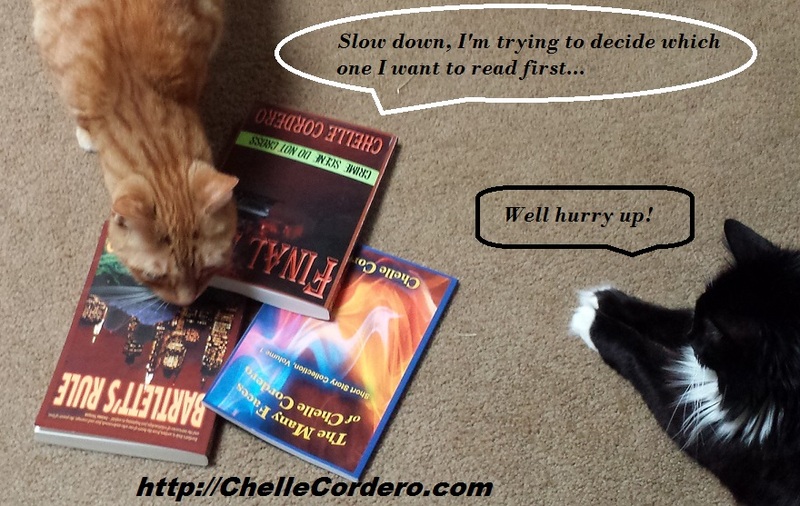 The very focused plot keeps us madly turning the pages, right to the very end. Yet, it’s the romantic in us that is waiting, and so hoping, that they are both the people we think they are…that somehow, out of all this emotional clutter, disaster and more, they can find their way to true feeling. The story is simply super on all counts. 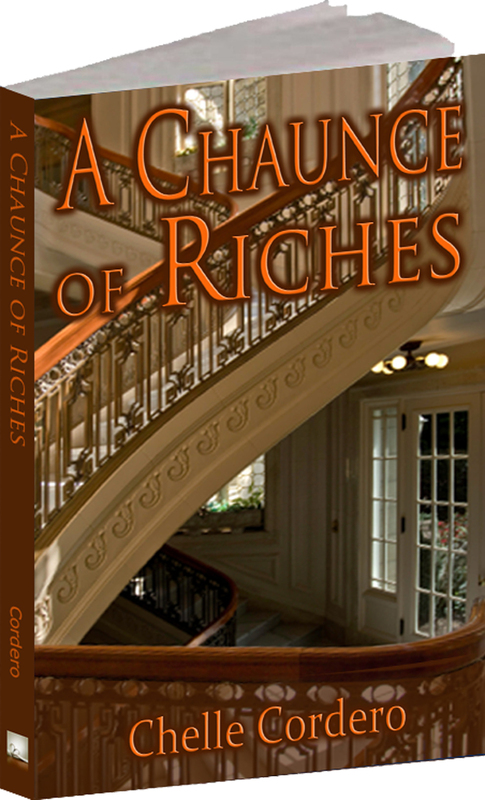 Mark A Chaunce of Riches a Must-Read. A Chaunce of Riches is Now Available in Audiobook! 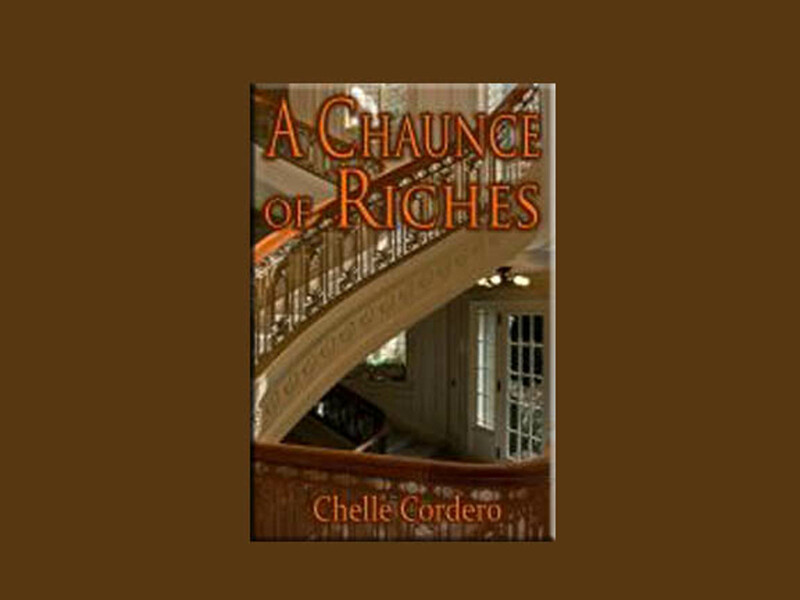 A Chaunce of Riches by Chelle Cordero is now available as an AUDIOBOOK on Audible, iTunes, and on Amazon! 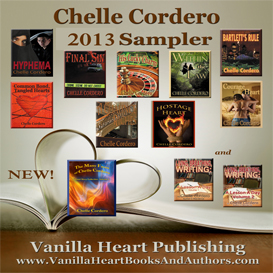 Also in All Ebook Formats and Print Editions. 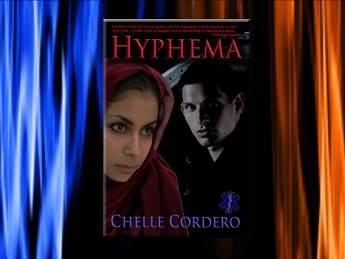 Nothing is simple in the complex tale of love, danger, and this shared, almost-mourned, past… the two main characters are both strong, edgy people, and their history together creates a rather unusual relationship between the two. There is anger, resentment, yet, somehow, there is an enduring trust that becomes more and more important in the face of danger. A Chaunce of Riches audiobook is narrated by Barry Newman, professional voice artist and producer, residing in Florida. Barry has come to audiobook industry after years of both writing and voicing radio and TV commercials, and has this to say about his work: “I truly enjoy reading a well written story and because of my background I am always thinking about what the listener is hearing. Putting myself in that position I must admit that many times I stop in the middle of a paragraph or sentence asking myself ‘Would I want to hear it that way?’ – our guess is that listeners will give him a resounding YES.